For years, the tremendous performance of the hedge fund mogul appeared to discredit the hypothesis that stock markets digest all public information instantaneously. 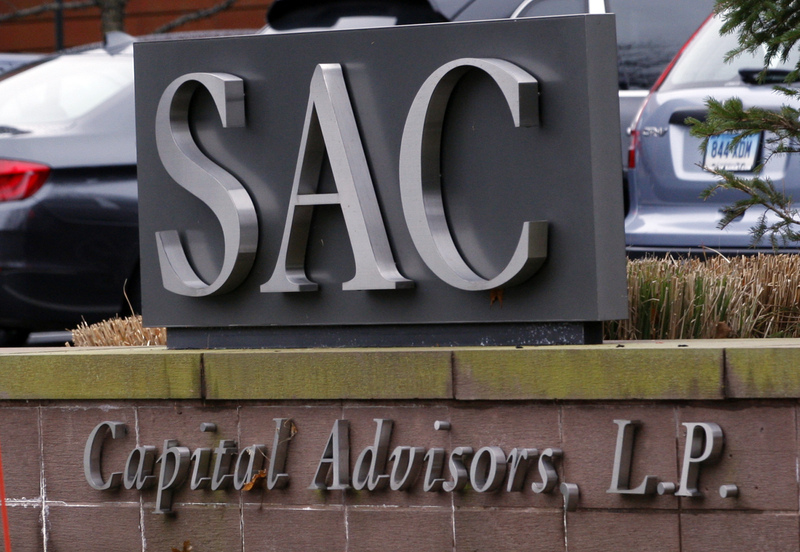 SAC has now admitted that its recipe included illegal insider knowledge. Legit investors find markets hard to fool. In October, the Vanguard Total Stock Market Index Fund supplanted the Pimco Total Return Fund as the world’s largest mutual fund, according to data from Morningstar, which analyses mutual funds. According to its prospectus, the Vanguard fund is “designed to track the performance of the CRSP U.S. Total Market Index, which represents approximately 100 percent of the investable U.S. stock market and includes large-, mid-, small-, and micro-cap stocks regularly traded on the New York Stock Exchange and Nasdaq”.